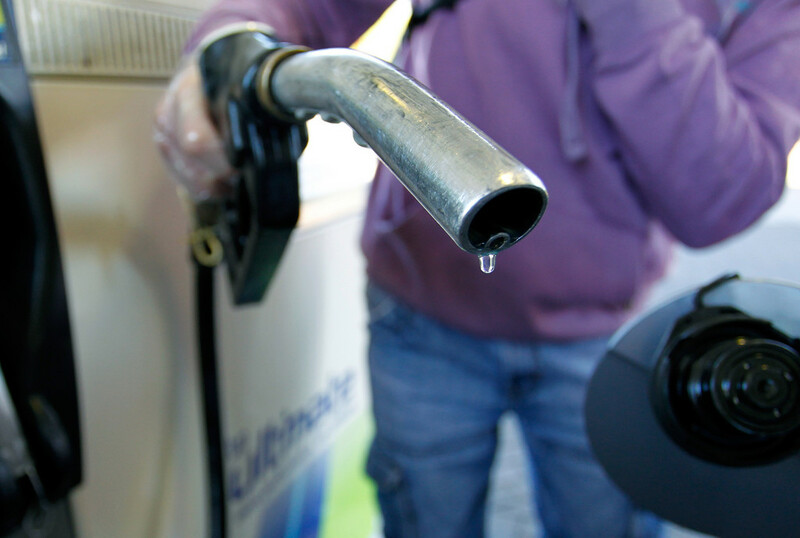 PROVIDENCE – The average price of self-serve, regular unleaded gasoline in Rhode Island increased 8 cents to $2.63 per gallon this week, 20 cents less than the national average of $2.83 per gallon and 2 cents lower than prices last year, according to AAA Northeast Monday. Prices ranged 40 cents, from $2.49 to $2.89 per gallon. In Massachusetts, the average price of regular gas increased 6 cents to $2.61 per gallon, ranging from $2.45 to $3.05 per gallon. Prices in Massachusetts were 22 cents lower than the national average and 1 cent higher than at this time last year.